Chidren don’t have enough experience to protect themselves online. That’s why parents should be responsible for kids’ security. SecureTeen can become a great assistant for parental control. SecureTeen ensures a sophisticated cell phone monitoring and parents can be sure that their kids are safe. 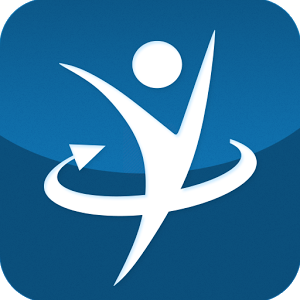 The following SecureTeen Parental control review will shed a light on this monitoring application. 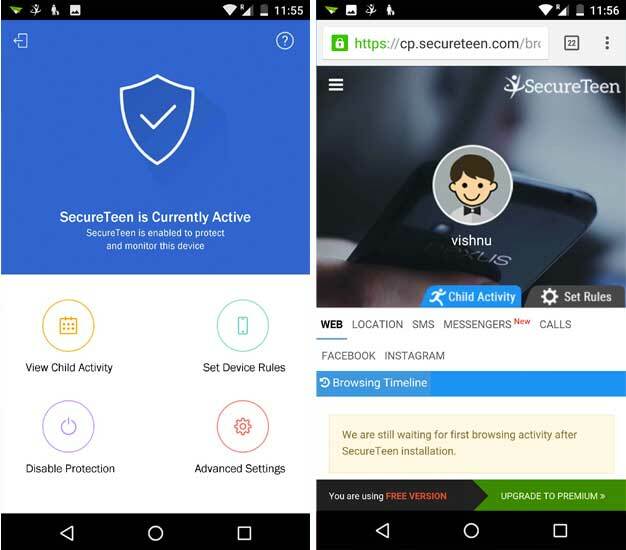 SecureTeen is a monitoring application that was developed specially for parental control. It helps parents to know where their children are and what they are doing. With its help, a user can know everything about his child’s SMS messages, GPS location, web searches, activities on social media, etc. He can also manage the target device remotely and save the situation if the phone it stolen or lost. Monitor all the activities on the target device. Why should you choose SecureTeen? If you have any troubles with your child’s phone monitoring, it’s time to think about SecureTeen. If you are not sure who they are chatting with or what they are talking about, the app can give the answer in seconds. All parents have the same problems, but not all of them choose the right solution. Get your benefits using an effective spy app. So why should you choose this app? This application gives you a superb ability to manage and create a timetable for all of your child’s activities. What benefit can you get using SecureTeen? Forbid all kinds of violent games. Spying on Skype and LINE – be aware of all activities of your kid on Skype and LINE with the help of spyware. Blocking unwanted apps – you don’t have to find and delete an unwanted software or application from your kids’ devices. With the spy app, this process is much easier. You should simply add unwanted apps to the block list, and that’s all. The app will do the rest of the work. 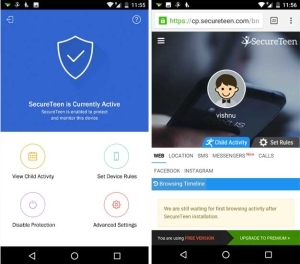 It is great that such powerful spy app as SecureTeen provides services for quite an affordable price. You have to pay $39.99, and you’ll get a year subscription. Besides, you’ll be able to track up to 3 devices. So don’t hesitate! Choose SecureTeen, and you’ll get a sophisticated and reliable monitoring for a reasonable price. Does it monitor activity on instagram and snapchat? This is a real easy to navigate program .It has all the features that I need .Pricing is great …. No it does not but you can shut down the internet . It does not monitor the apps on IOS devices…at least not for me! And the location information is not good or current. Very upset with customer service, Can never speak to anyone and the chat is never available either. Not very friends program. Terrible app ! Doesn’t work like advertised. Plus, No customer service of any kind. Very unhappy with this product. I constantly have to log calls to get my child’s data updated so I can view it. On Friday, I had a call from my child’s safeguarding teacher to pass on some information that didn’t make sense at the time. It turns out that my child didn’t tell me the whole truth about meeting up with friends yesterday but I couldn’t find that out until it was too late due to having to wait for secure teen to update the dashboard over the weekend. I have raised this with secure teen and expressed my concerns alot over the months since I took it out. I may as well just take my child’s phone from her and review it myself or ground her until secure teen catch up. The constant hassle of logging calls means you don’t keep an eye on things as you otherwise would. It feels like an expensive product in the circumstances. Do NOT install this horrible program. Malware. No ability to uninstall (their “uninstall program” does not work). “Customer service” does not respond. Horrible company!! Seriously, I have had the app on my daughters phone for less than 24 hours and feel so comfortable with her having a device after years of worrying. If you are concerned at all install this app on your kids phones and you will stop stressing. Time to upgrade. The free version is good but i’m so excited I am upgrading no matter the cost. Thanks Secure Teen. Useless! I purchased the Premium Package, set up all the blocks and time allowances and discovered my child has had full access this whole time, downloading violent aps, searching inappropriate sites! The SMS and call tracking never loaded to my dashboard and numerous requests for assistance have gone answered but of no help as the problem persists. The location device tracks 1-2 times a day and is as a result totally contrary to what they advertise about knowing where your child is at all times. Chat was never available and did reply on average 12 hours later with a very generic answer, none of which was of any help. I have cancelled my subscription. Don’t waste your money!! 2 How does the app work? 3 Why should you choose SecureTeen? 4 What benefit can you get using SecureTeen?